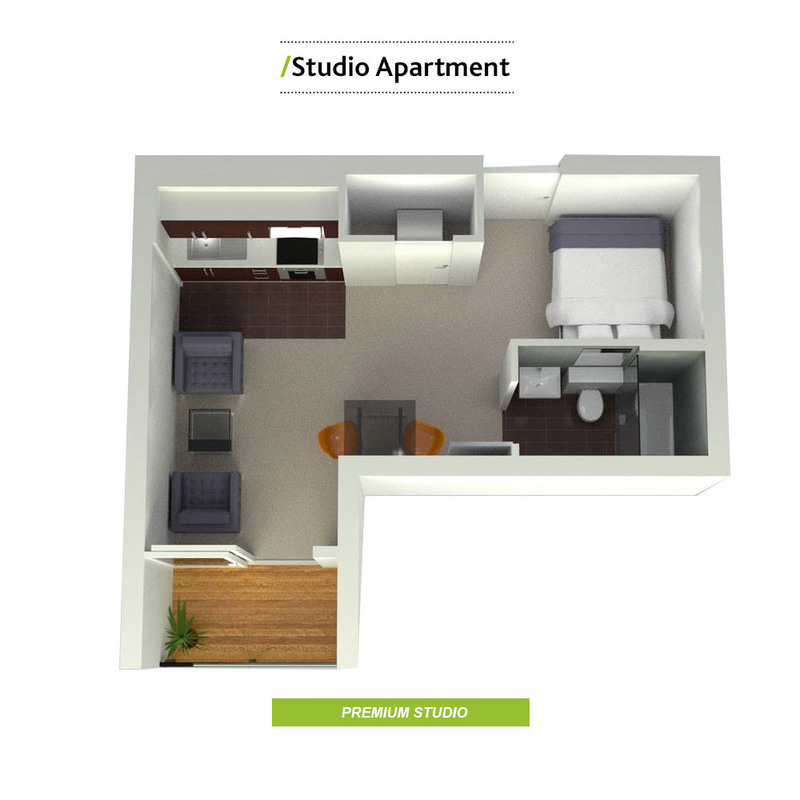 Our Gold Studio Apartments are available furnished starting at £550 per calendar month. 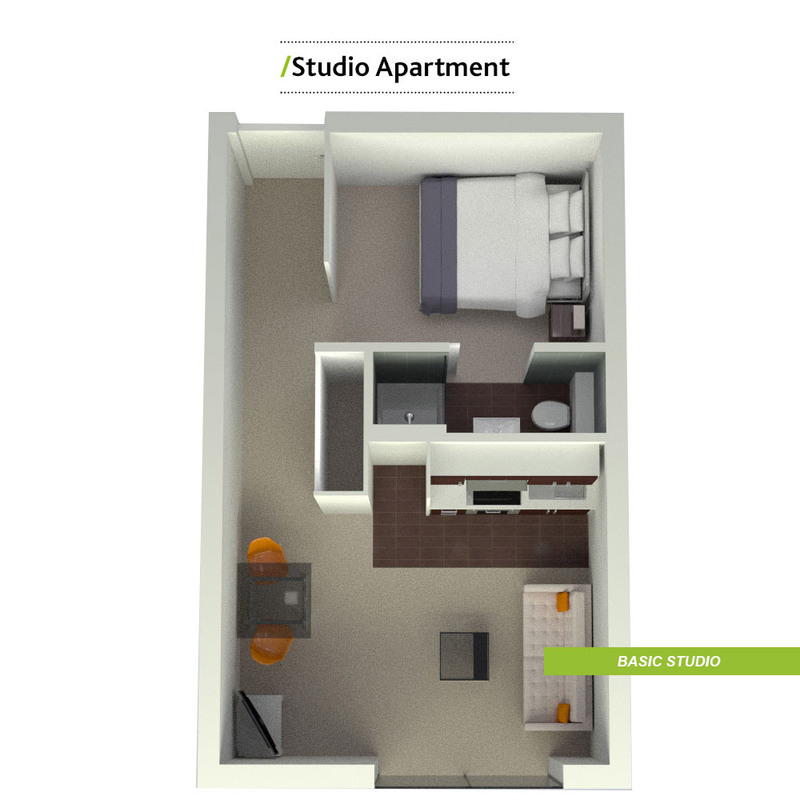 Our spacious apartments enjoy maximum light, with full height floor to ceiling glass. The apartments are all newly renovated & fully furnished to a high standard. At velocity Village we take the hassle out of renting, deal direct with the owners & no agents. All our Lettings, Management & Maintenance is dealt with in house.